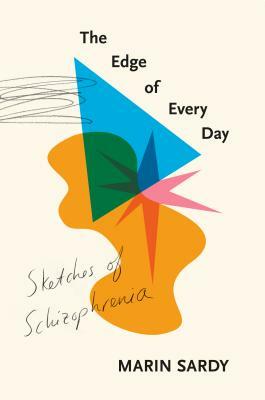 The debut of an important new literary voice: Marin Sardy's extraordinarily affecting, fiercely intelligent memoir unflinchingly traces the path of the schizophrenia that runs in her family. MARIN SARDY's essays and criticism have appeared in Tin House, Guernica, The Rumpus, Fourth Genre, The Missouri Review, ARTnews, and Art Ltd., as well as in two award-winning photography books, Landscape Dreams and Ghost Ranch and the Faraway Nearby. She has also been the arts editor in chief at Santa Fe's Santa Fean magazine. A Pushcart Prize nominee, Sardy has twice had her work listed among the year's notable essays in Best American Essays. She lives in Tucson, Arizona.